This isn’t the most well-written post I’ve read this year, but it does point to a shift that I’ve noticed — perhaps because I work remotely. Increasingly we are moving to an almost post consumer world where we are less bothered about accumulating more stuff and much more interested in being provided with services, experiences and ephemeral pleasures. Some might think that these are things ‘Millennials’ do, but if that generation is defined as those born from 1980 onwards then some of those are almost 40 years old. It’s not a trend that’s going away. When you’re used to paying monthly for software, streaming music and films instead of buying them, and renting accommodation (because you’re priced out of the housing market), then you start thinking differently about the world. Just as it is now easy to buy almost any Software as a Service, so it will become with real estate. Space, as a Service, is the future of real estate. On demand and where you buy exactly the features, and services, you need, whenever and wherever you are. Key though is that this extends beyond spaces rented on-demand; regardless of tenure it will become important to be able to also rent or purchase on-demand all the services one might need to make the most of your space, or to enable the most productive use of that space. So for businesses who employ people who can do most of what they do from anywhere, the problem becomes co-ordination rather than office space. Former Mozilla colleague John O’Duinn makes this point in his upcoming book. We really do not NEED offices anymore, we really do not NEED shops anymore. In fact we really do not NEED an awful lot of real estate. That is not to say we don’t WANT these spaces, but what we do in them will change. 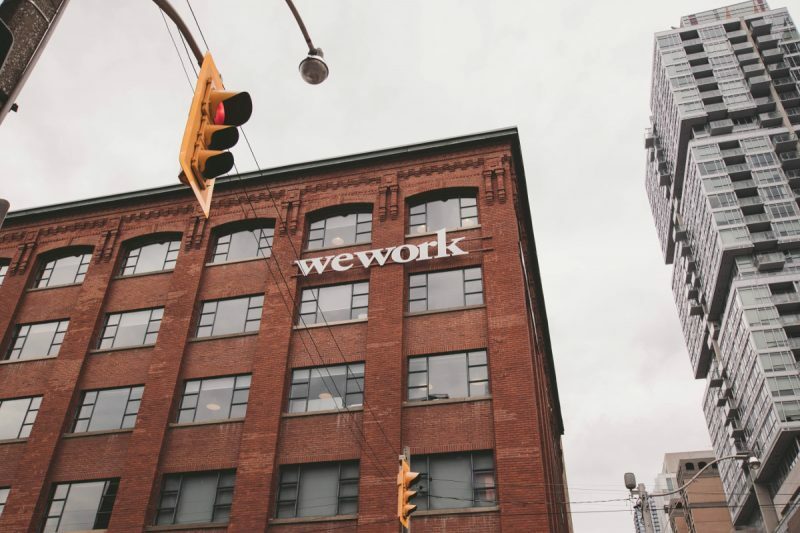 So companies like WeWork are already huge, and continue to grow rapidly. So how will all this change supply? And are uber connected with vast computing power in their pocket. The answer, to me, has to be #Space As a Service – space that takes account of these four trends. Space that is specifically designed to allow humans to do what they are good at. I think this is a hugely exciting time. I’m just hoping that we see a similar revolution around equity, both in terms of diversity within organisations and shared ownership of them.